The purpose of the Foundation Scholarship Program is to offer an opportunity for the youth in our community to further their educational goal. The Scholarship Program shall strive to assist young people to pursue a higher degree of education at a community college, trade school or university. It is the goals of the Scholarship Program to continually grow and to be available for youth in perpetuity. The Leonard & Edith Polster Scholarship focuses on financial need and potential for success through scholarships to community colleges, state colleges, universities or trade school. Scripps Memorial Hospital/BGC San Dieguito Foundation Scholarship provides assistance for youth who are pursuing education in preparation for a role in healthcare (e.g. dietician, certified nursing assistant, radiology, technologist, nurse, phlebotomist, or physical therapy assistant. The Aulisio Family Scholarship is designed for young applicants who wish to further their education for career enhancement. 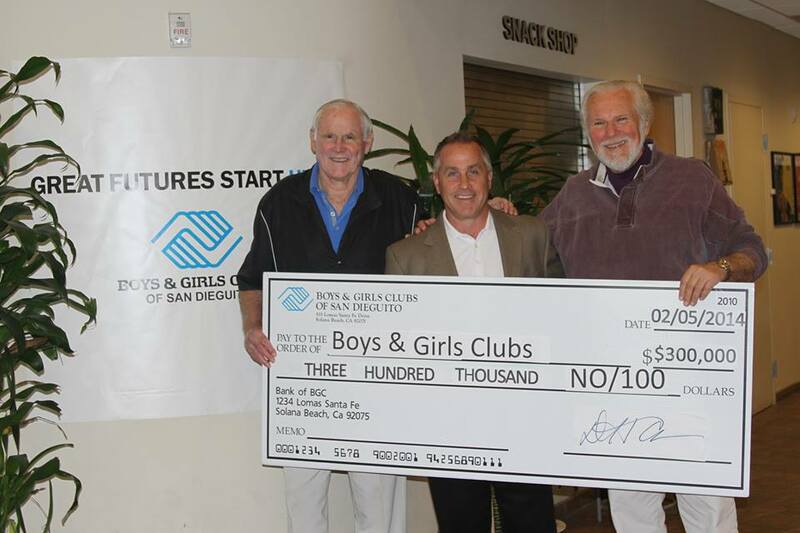 These scholarships are generally given to worthy Boys & Girls Club staff members. The Martin & Sharon Cooper Family Foundation provides funding for bright and economically disadvantaged elementary school children who are underperforming, to attend Sylvan Learning Center to help them reach their full academic potential. The James E. and Patricia Townsend Memorial Fund provides scholarships for students pursuing careers in the computer field and/or Boys & Girls Clubs involvement. 533 Lomas Santa Fe Dr.